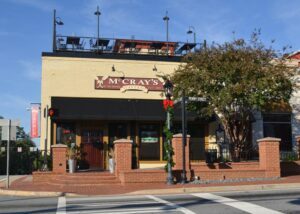 Choose McCray’s for your next business meeting, corporate event, or social celebration and enjoy working with our experienced event planning team who will ensure your event is flawless. 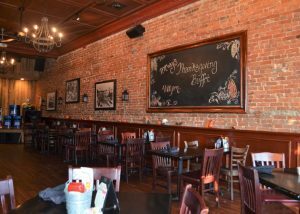 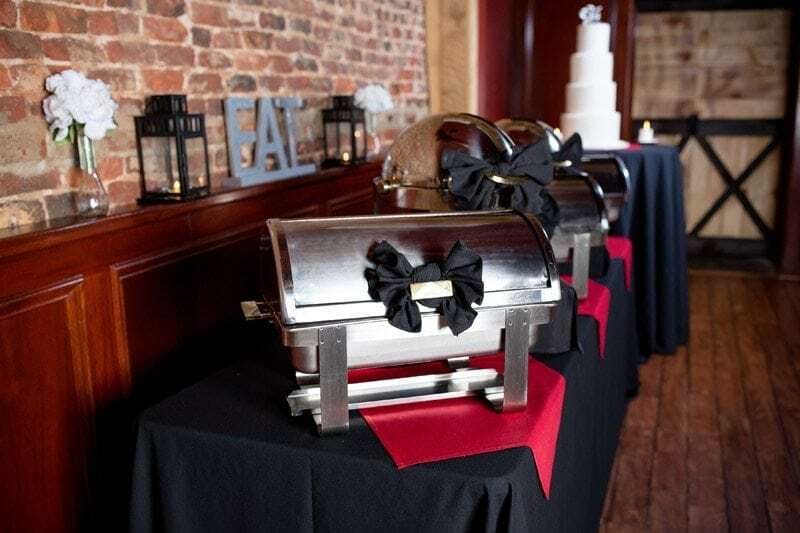 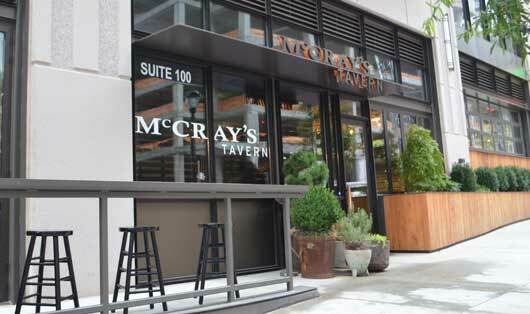 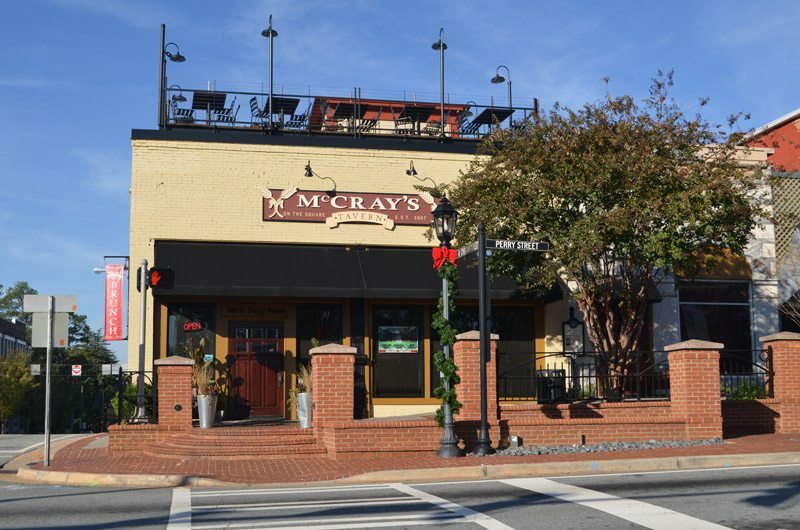 Reserving the private event room at McCray’s Tavern will take the hassle out of planning, leaving you free to enjoy the fun without any worries. 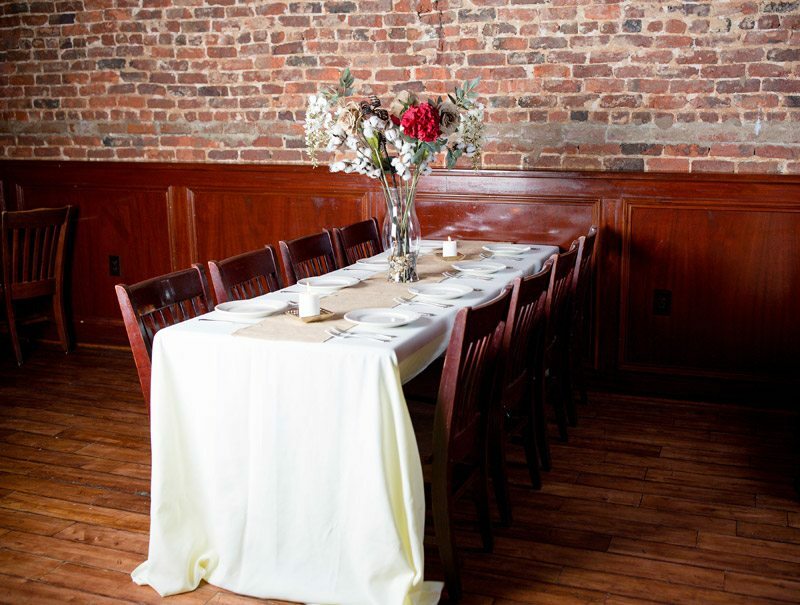 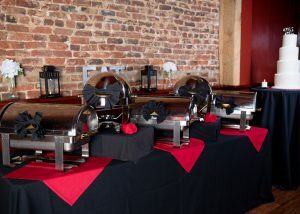 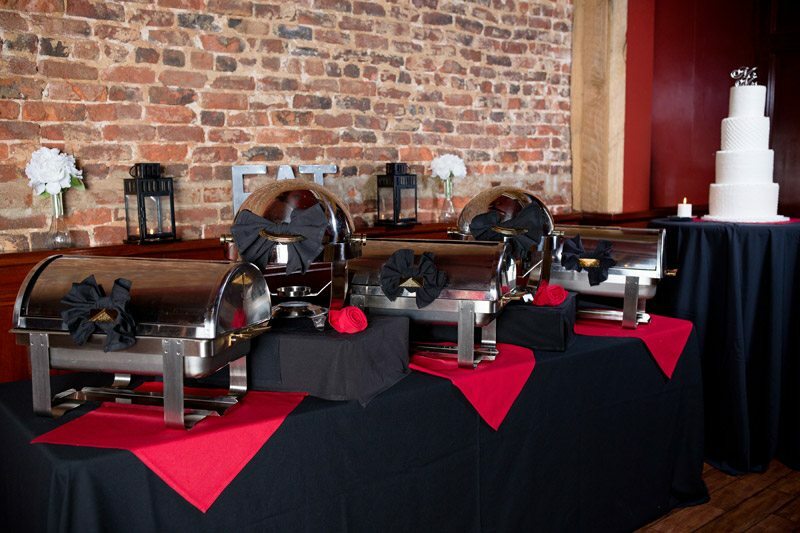 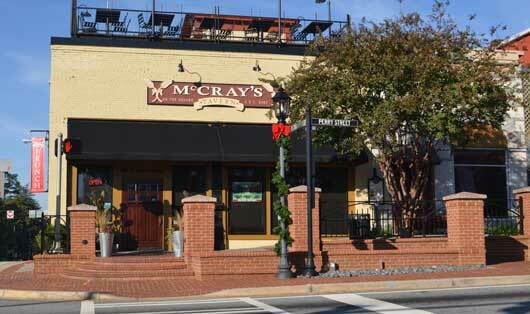 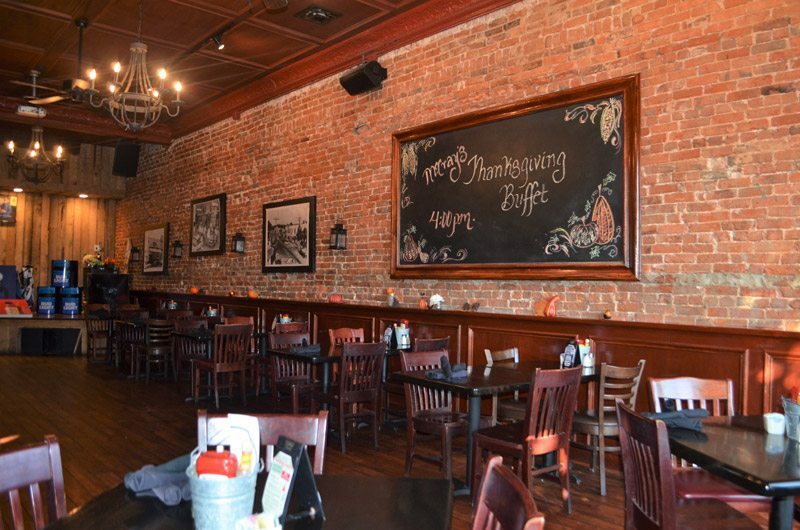 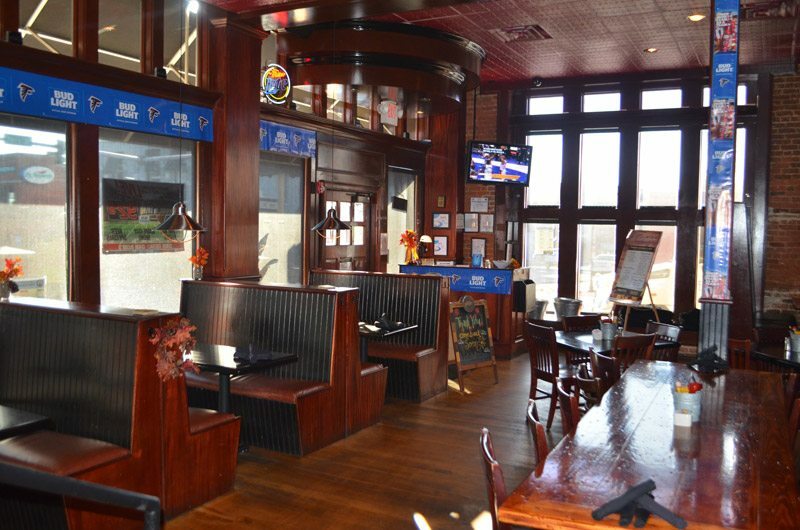 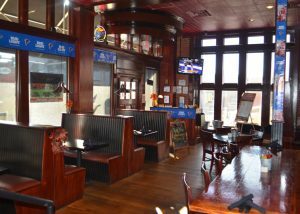 McCray’s is the perfect spot for your next event no matter the occasion. 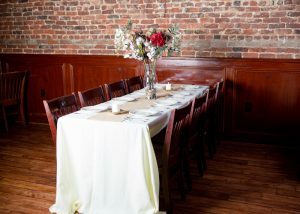 Our Private Event Room is open and spacious, allowing for any type of set up imaginable; the possibilities are endless. 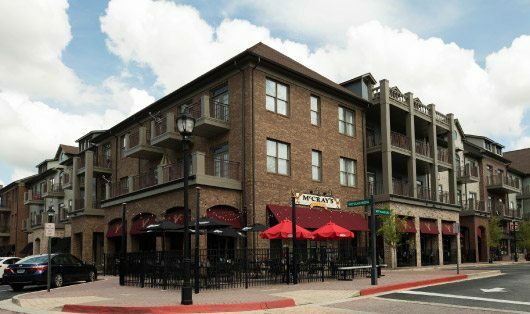 and you will be contacted within 48hrs.